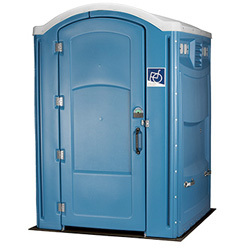 We buy our Wheelchair Accessible portable restrooms from industry leaders in quality and longevity in the field. 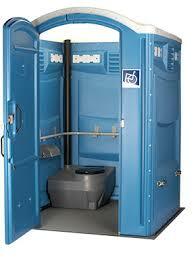 These units are equip with hand rails in addition to all standard unit features with plenty of room to maneuver! Door opening" 80" x 32"
Standard tank vol: 68 gal.